For our April meeting on Tuesday 2nd April 2019, we welcome back the long-time friend of the society and accomplished author, Martin Griffiths. Martin will delight us with his hopefully upbeat talk on “Universal Death, or How the Universe is trying to kill us”. Please see our meetings page for further details. 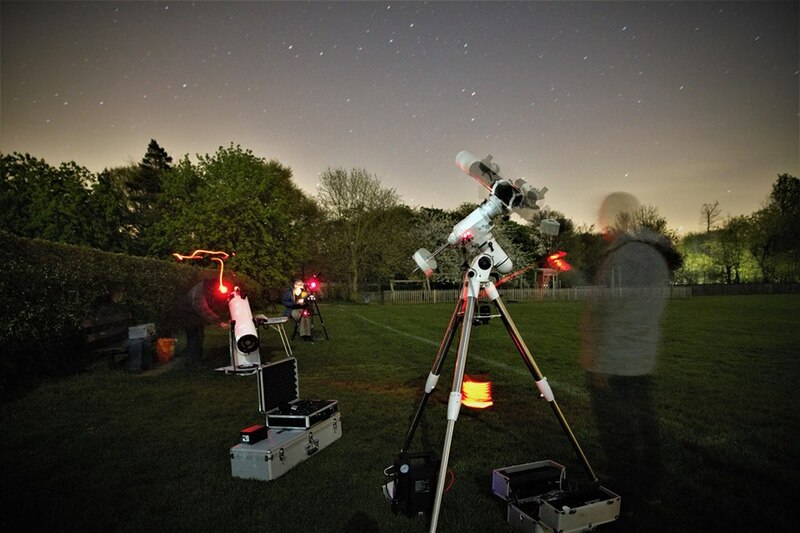 Accompanying the monthly meeting, is this month’s newsletter kindly put together by Andy Burns, featuring the latest news and events for Wiltshire AS and the other local astronomy societies (Download link). 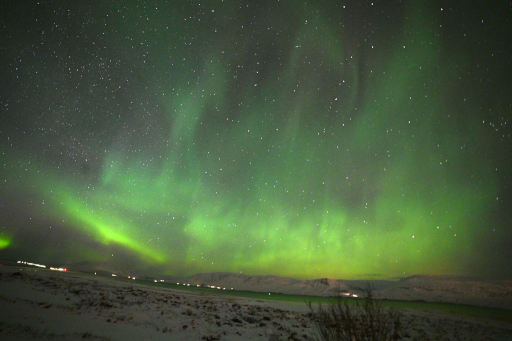 Andy’s image this month comes from his successful trip to Iceland in March to see the Northern Lights. 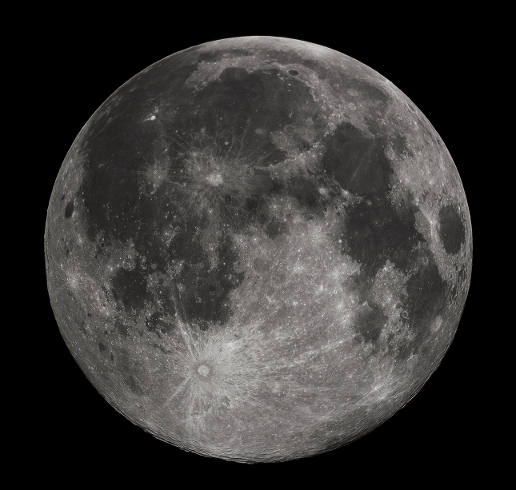 We’re excited that we have got Chris Starr giving us a talk on “A Most beautiful Moon – A History of Lunar Exploration” for our March meeting on Tuesday 5th March. Please see (link) to this month’s newsletter for further details of the meeting and this month’s activities. Almost as exciting as Apollo 8 … the Wiltshire Astronomical Society website has been updated! Hi everyone. After taking some time to run through tutorials on how to build a website, today is the “soft” release of the updated Wiltshire Astronomical Society website. As you can see it is fairly basic at the moment (“minimal” as the web-designers put it!) but I hope to add images and more content over time, but this is a start. Remember, we have an active public Facebook page (link) which provides a good place to engage with the society, as well as our members Facebook group too (link). A Contact Us form for enquires. This is better than exposing email addresses on the website. Details on up coming and past meetings. I hope to include a full back catalogue of newsletters. This is on the todo list. I want to improve the layout of the page to make it more readable, so please bear with me. Details on the Observing Sessions, including a sign-up form for subscribing to our observing mailing list. This should make it easier to come along to our popular observing sessions. Add some much needed images on the website. I’m working on this! Add an Outreach page, providing information on our outreach activities and how educators can get in touch. Add a Resources page with links to related astronomy content.